Sad news. Loved the first Mercenaries game. Wow, looks like we're in for a competitive and fun season! Good luck to all teams. Afterward myself and some pals went to our favorite local cigar bar. It was a tough choice at C between Ostertag, Bradley and Walton. 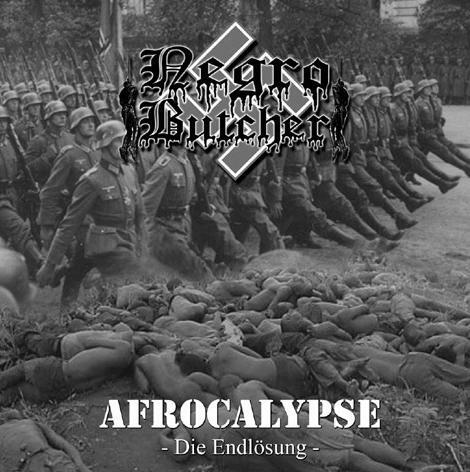 This little NS side project of Aryan Blood's Negrobutcher opens and ends with great samples from the fine film American History X, perfectly setting the mood for a grim and satisfying, albeit short listening experience (the demo consists of 5 tracks, one being the sample intro). What can be said about this album is that the song titles aren't nearly as original as those of its distant relative Slave Whipping Blasphemy (perhaps with the exception of 'Napalm in the Ghetto'), the riffs are not as catchy, and the songs are quite short (none lasting more than 3 minutes). At times during listening, there were points where I was expecting a BREAKDOWN, but only found that the song had ended. Overall, a pleasant listening experience, but I would certainly recommend SWB over this for the subject matter. As long as the BPA isn't a SG/Combo Guard, then sure. Detroit needs a center and a PG badly so the talk of the town has been Thabeet Biyombo, Walker or possibly Fredette. I just don't know! !